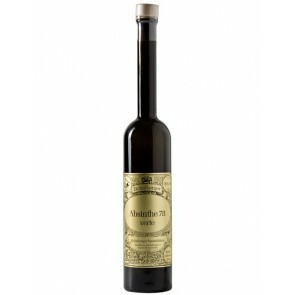 In our Original Absinthe section you will find the most authentic and exclusive Absinthes. 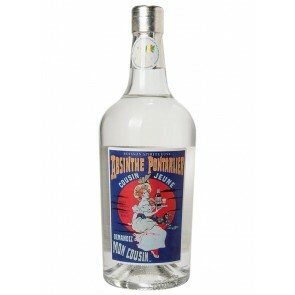 All the brands are made according to traditional Absinthe recipes. 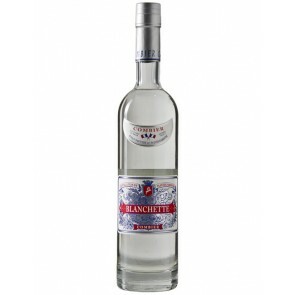 They are distilled, which means that they use a very complex, time intensive and of course traditional production method. 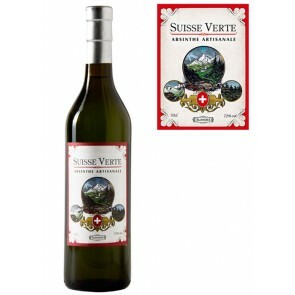 This guarantees an extraordinarily smooth and balanced taste. 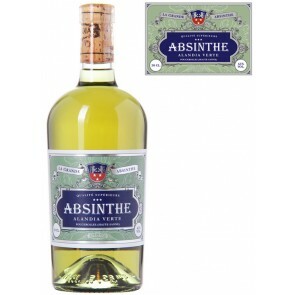 Original Absinthes can be further categorized by their color. 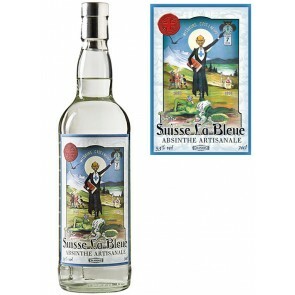 Vertes with their typical green color, Blanches, the crystal clear Absinthe distillates, and La Bleues with their blueish louche. 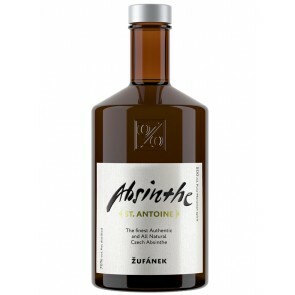 Original Absinthe, which brand should you buy? 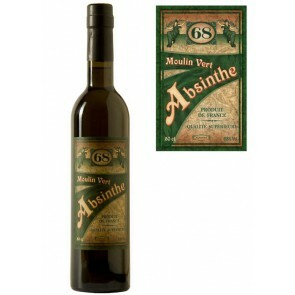 If you like it traditional, we recommend to order a green Absinthe. 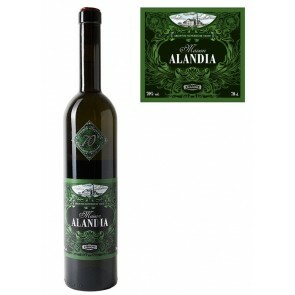 Our favorites are Maison ALANDIA, our housebrand, or ALANDIA Verte, with its seductive fresh and smooth taste. 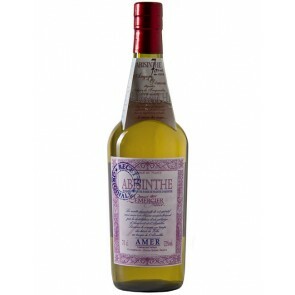 All Jade Absinthes are a good buy as well, as they are authentic reproductions of vintage preban Absinthe brands. 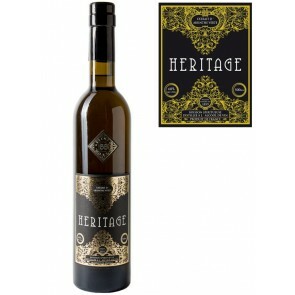 If you want to spend a little bit less money but still want to experience a preban-like taste our recommendation is Heritage Verte Absinthe. 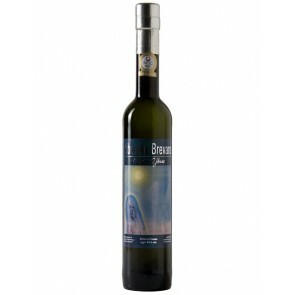 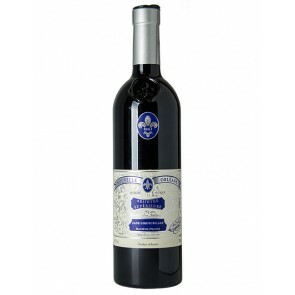 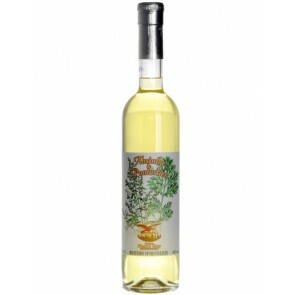 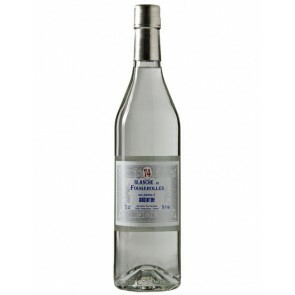 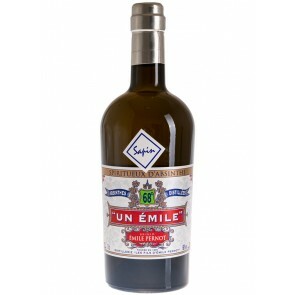 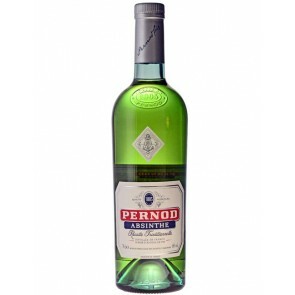 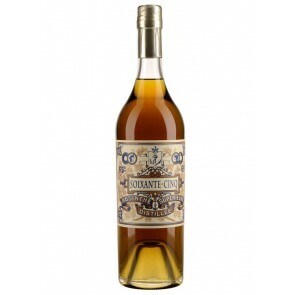 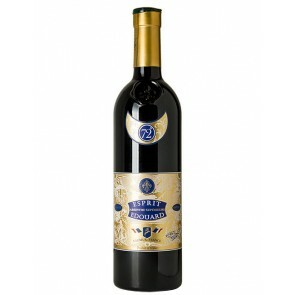 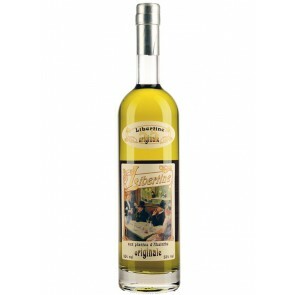 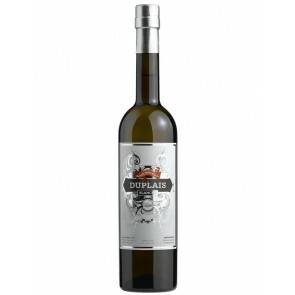 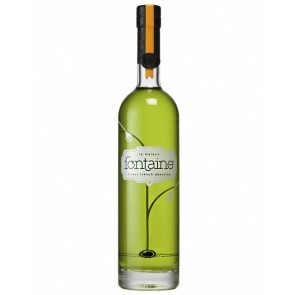 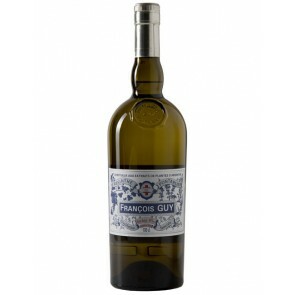 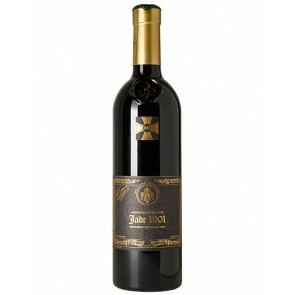 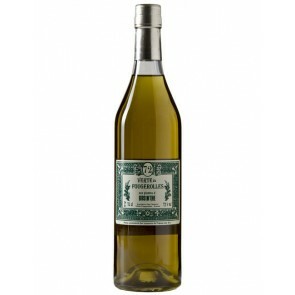 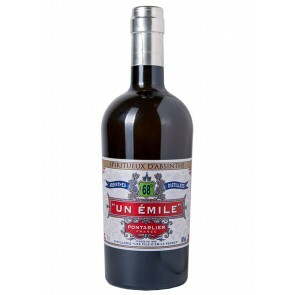 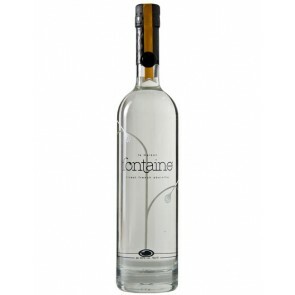 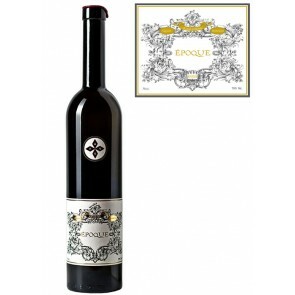 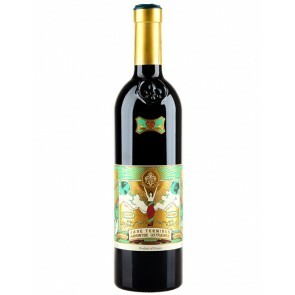 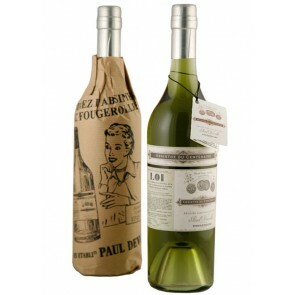 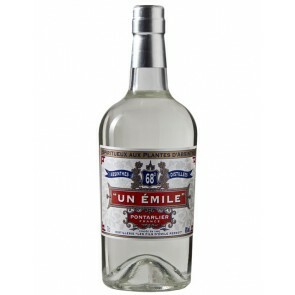 It is a classic Absinthe with a delicious wine alcohol base. 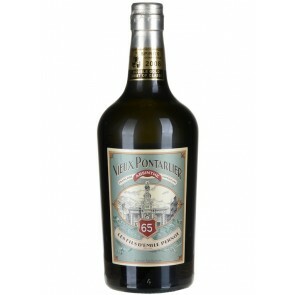 This high-quality base gives this Absinthe its preban, vintage taste profile. 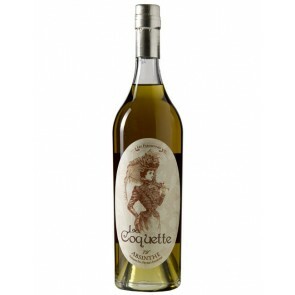 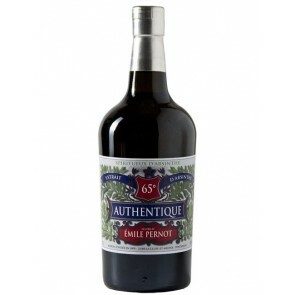 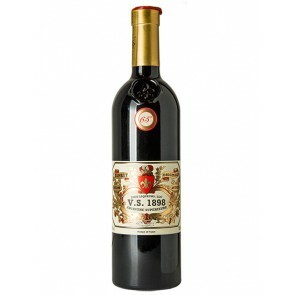 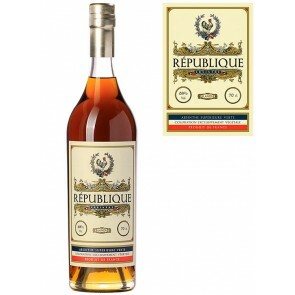 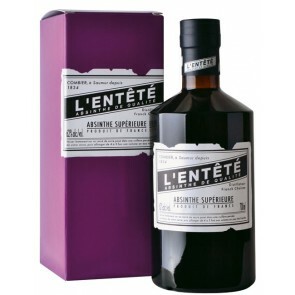 You can consult as well the large number of reviews to check what other Absintheurs think about a specific brand. 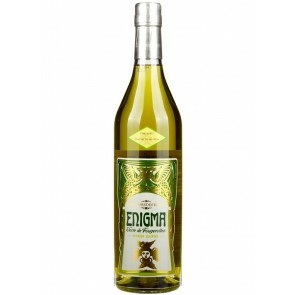 Have fun exploring.